You might remember the story of an Australian woman back in March whose headphones exploded in her face during a flight. At the time, there was no information about the headphones, other than they were battery powered. We now know that they were a pair of Beats. And according to Australian news site news.com.au, Apple, which bought Beats for $3 billion in 2014, won’t be compensating the woman. The Cupertino company says it isn’t to blame for the incident, and that the fault lies with the third-party batteries that were being used. 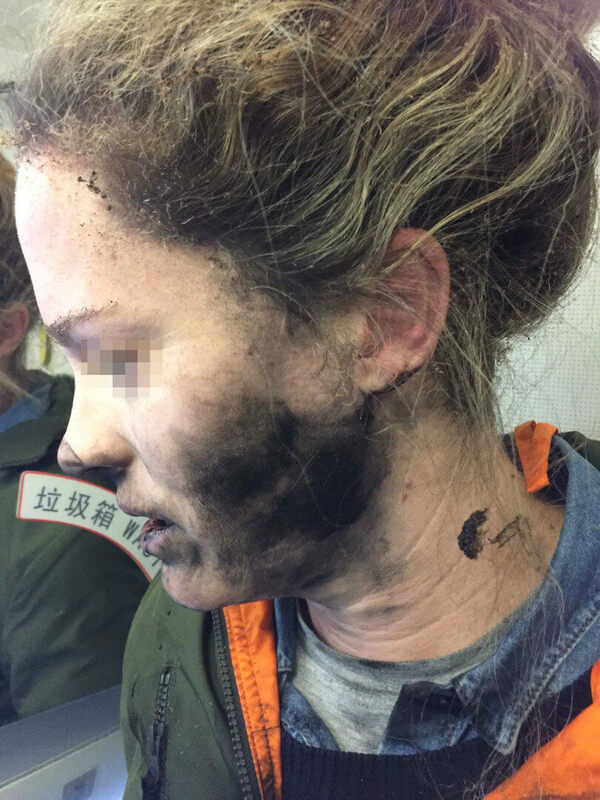 The Unnamed woman had fallen asleep listening to music during a flight from Beijing to Melbourne on February 19 this year, but was soon woken by an explosion. “As I went to turn around I felt burning on my face,” she said. After throwing them to the ground, flight attendants doused the headphones with water. The woman suffered burns to her hands and face. Despite her injuries, the only reimbursement the victim requested from Apple was for replacement headphones and her damaged clothes. But the company has refused to accept responsibility. "Our investigation indicated the issue was caused by a third-party battery," Apple said in a statement issued by the woman’s lawyers. She says the Beats headset was bought in 2014 and required AAA batteries that weren’t included. It’s unknown what brand of batteries was used, but they were bought in Australia. Apple no longer manufactures AAA-powered headsets. The woman was unhappy with Apple’s response. "The headphones don't work without batteries, yet nowhere on the headphones - or their packaging - did it specify which brand of batteries should be used," she said in a statement. Following the incident, the Australian Transport Safety Bureau (ATSB) reminded passengers to carry batteries with them and not in their stowed luggage.